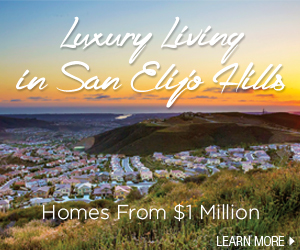 San Elijo Life ™ – #1 Community Website for Everything in San Elijo Hills since 2006 (working on our 10th year!). 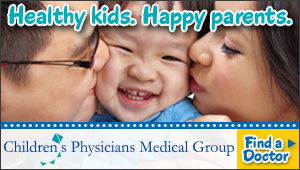 We cover News and Events for San Marcos and San Elijo Hills. TELL A FRIEND – If a friend shows you a cool local photo, tells you some news, conveys a strong opinion … tell them that they should send their stuff in to San Elijo Life! We have a lot of new San Elijo Hills residents who are not clear on what going on and who is responsible for what..lets sort this out and work as a community.